14-Under "Bigfoot Bash" developmental tournament in Kissimmee, Fl. We coach beginners and advanced players, Middle School and Up. We compete in the official GHSWPA League in the Fall. In the Spring, we play various games and scrimmages. Our coaching staff has had years of experience coaching in the Atlanta Area. You can expect to learn and practice individual and team tactics and game situations. 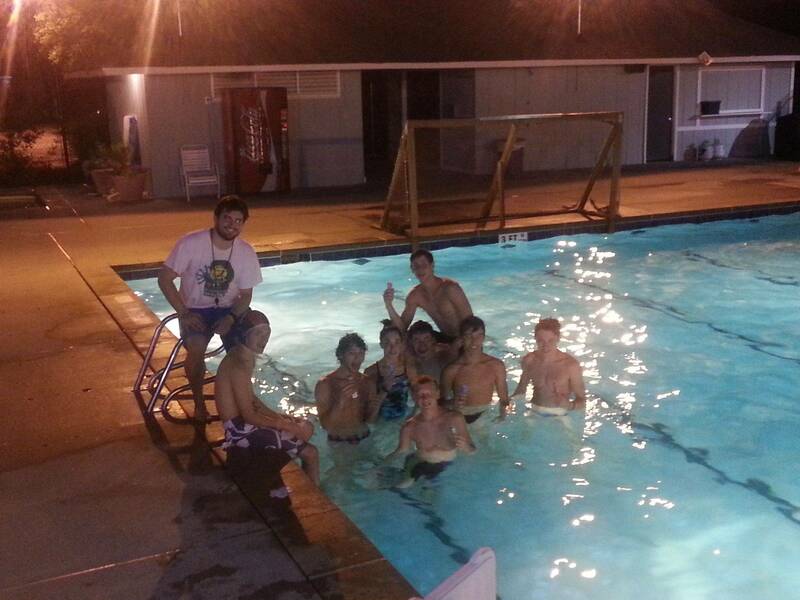 We host team parties during the season, so you can get to know your teammates. Many of our players remain friends long after they go to college! We host Winter Pickup Games during the typical "off-season", so you can keep up your skills. All athletes are welcome! Pay by the day, no commitment. 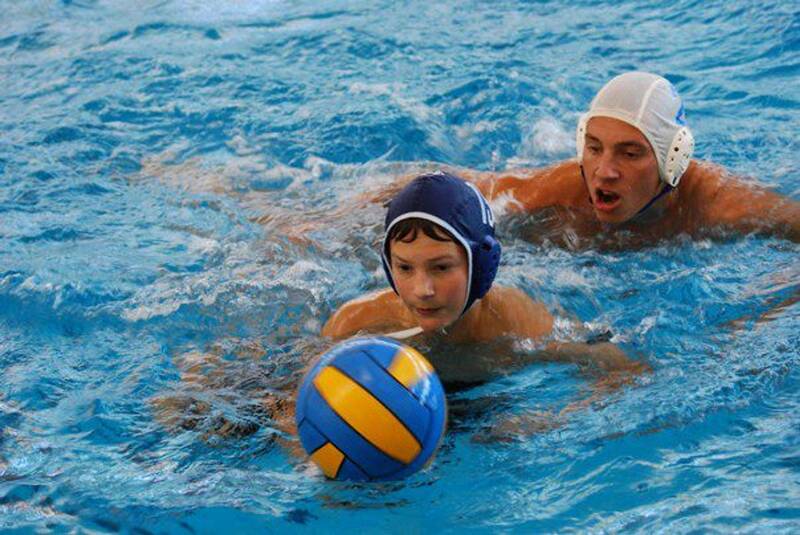 This Summer, enjoy the sport of water polo in a more casual setting, with our Pickup Game Series. All athletes are welcome! Pay by the day, no commitment. 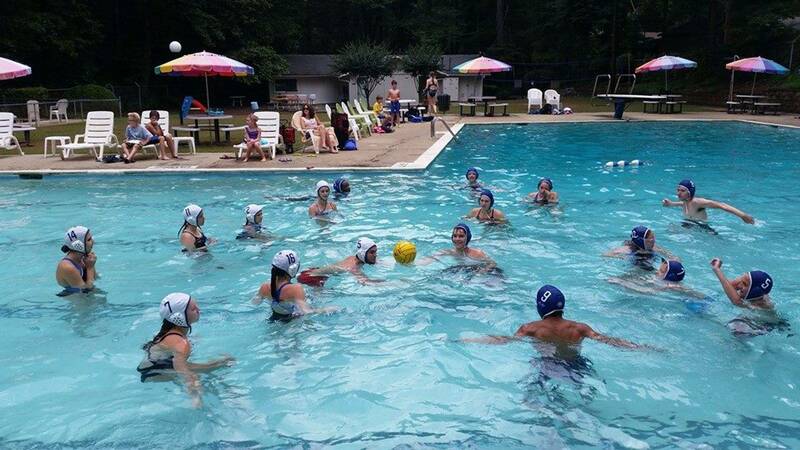 Kraken goes to pools all over East Cobb County, putting on free water polo events for neighborhood swim teams. Our success this year has been built on the foundation of hard work, respect, and good sportsmanship. This is a co-ed practice/competition program designed for beginner through advanced players to learn/perfect game skills and gain conditioning through tough workouts multiple times per week. Kraken is going on the road!! We are entering at least one team in this tournament. Teams from MD, VA, DC, NC, GA and beyond are likely to attend. Are you a middle school or high school athlete looking to try a new sport? Are you a competitive swimmer looking for a change of pace? Tired of looking at that black line 2 hours a day? Are you interested in playing for a growing program, with experienced coaches who care about your growth in the sport? 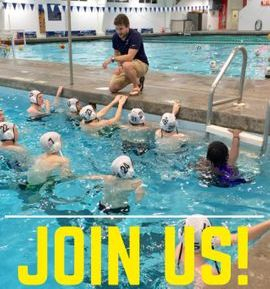 Come join Kraken Water Polo!